At the Emperor's command were the Wolves of Russ unleashed, but it is by the will of Horus alone that Prospero now burns. 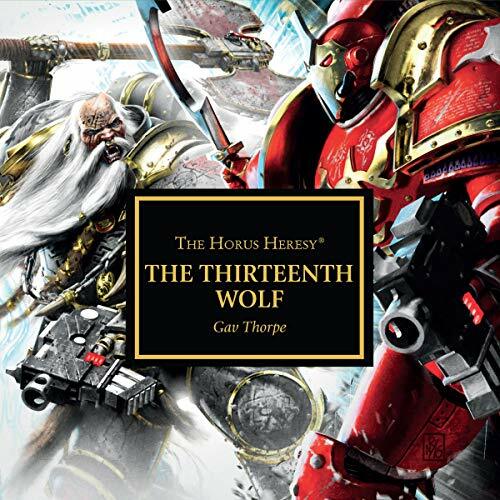 The VIth Legion have stormed the world of Magnus the Red, with venerable warriors of the Thirteenth Great Company always to be found where the fighting is at its most bloody, seeking to write their own names into the sagas of Fenris. But the Thousand Sons are far from defeated, and their foul sorcery may yet be the doom of all, deep within the maddening heart of the Portal Maze. Running through finely tuned warp gates to catch a heretical sorcerer?! But what if the sorcerer isn’t a heretic and your damaging the integrity of the warp gate? Only one way to find out!